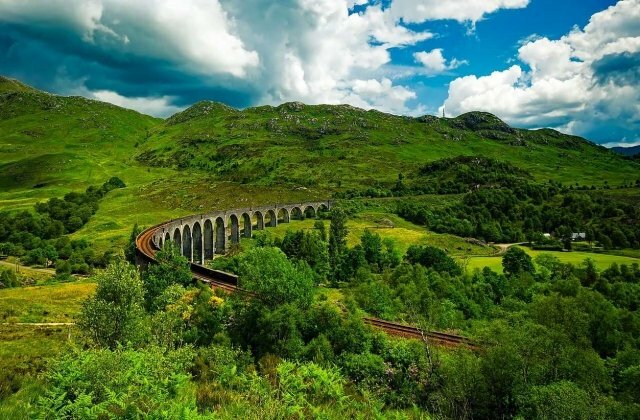 In spite of its small size, Scotland is full to bursting with treasures and delights. The land is ingrained with a rich colorful history and culture and is home to some of the largest areas of wilderness in Western Europe. Every corner of the land is steeped in the past whether it is a battlefield, small island croft, abbey, Scottish castle or tower house that has witnessed the country’s turbulent past. The people are renowned for being warm and friendly and extremely hospitable. Luxury travel in Scotland is becoming ever more achievable with owners of Scottish castles and stately homes renovating them to very high standards and opening their doors to guests from across the world. 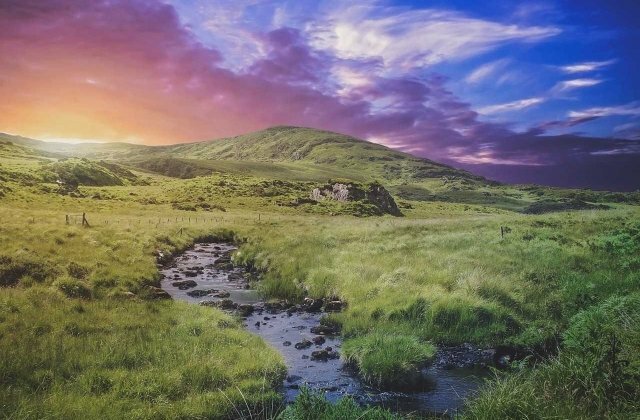 From the Highlands and Islands to the Lowlands of the Scottish Borders, the country’s landscape is, quite simply, breath taking. There is fabulous wildlife to see such as minke wales and basking sharks off the Hebridean Islands, otters and sea lions lazing in the sun, golden eagles soaring over the hills & lochs and deer roaming in the mountains. A great way to explore the countryside can be on foot, bicycle, horse or taking a boat to visit the western islands. 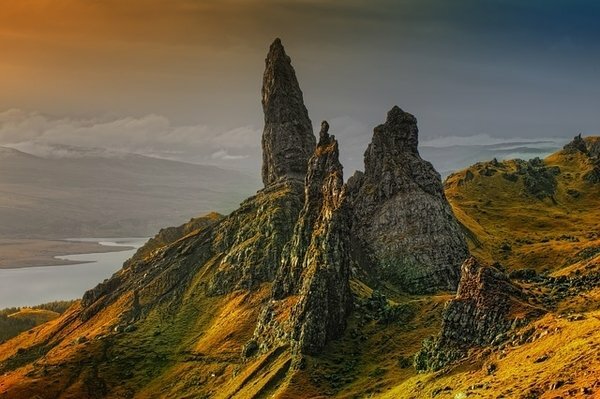 The Highlands and Islands are an adventure playground to the outdoor lovers among us with a visit to the Fairy Pools on the Isle of Skye an exhilarating experience. 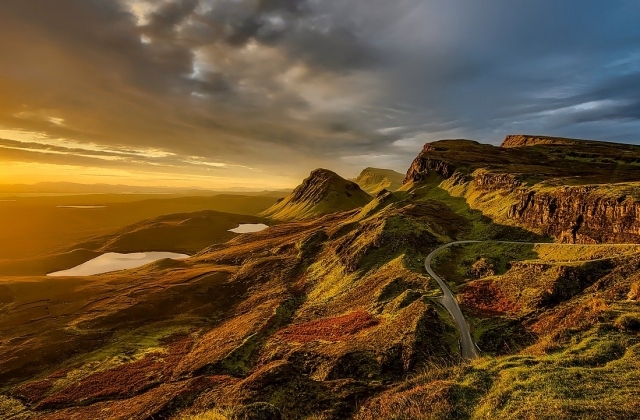 It is impossible to choose the best time to visit Scotland as the seasons are varied, offering interest and excitement whenever you choose to visit. The spring is a beautiful time of year to visit Scotland with colorful signs of life, often following a hard winter. There are some fabulous formal and informal gardens to visit all around Scotland. Some by the coast are more tropical and other, inland gardens are full of interesting plants and some are formally designed offering something for everyone. There is more here about what to do in Scotland in April. By the summer, in August, the hills are covered in a purple blanket of heather which by December is replaced by a blanket of snow. 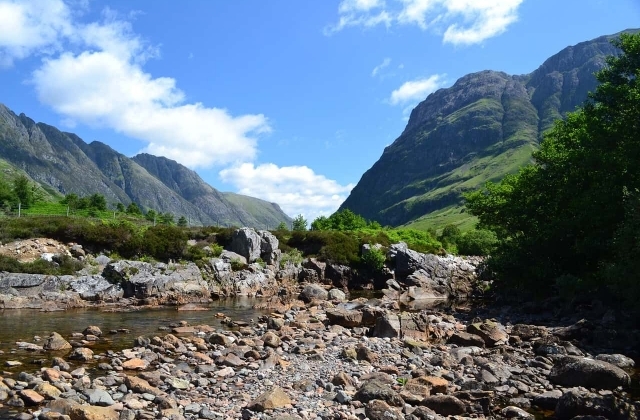 Throughout Scotland, there are some fabulous walks to be enjoyed for everyone, regardless of ability. Scotland has many famous rivers, such as the River Tay, the River Tweed, the River Spey and the River Dee, which offer some of the very best salmon fishing in the World. 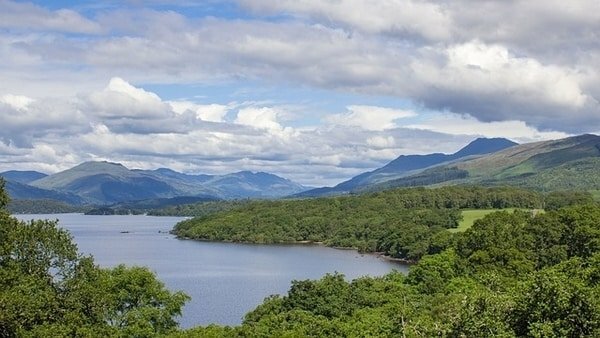 There are also several highland hill lochs which are perfect for trout fishing and are usually in idyllic spots which are ideal for picnics. This can be a wonderful day trip to take from whichever private house, stately home or castle you may be staying in. Other very popular day trips include visits to magnificent gardens of local stately homes and castles, each with their own character and style. Scotland’s exports such as it’s whiskey, tweed and tartan are well-known worldwide as is the poetry of Robbie Burns and some of the more modern exports such as Ian Rankin’s detective novels. There are many whiskey distilleries to visit, both large and small and they all welcome visitors with open arms. 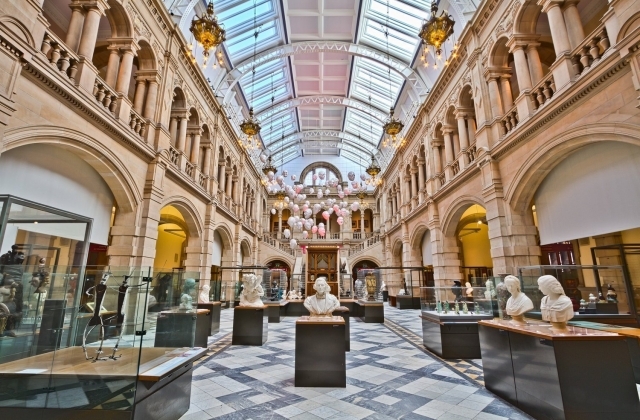 Glasgow and Edinburgh have some wonderful museums and art galleries to visit such as Glasgow’s Kelvingrove and Edinburgh’s National Portrait Gallery. 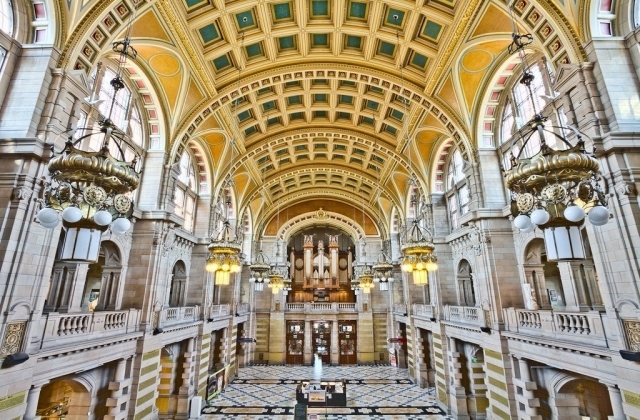 Both cultural cities have lots to offer any visitor such as the designer shops, world class restaurants, Edinburgh Castle, a buzzing nightlife, the annual International Edinburgh Festival and the Edinburgh International Book Festival. At last Scotland has shaken off it’s reputation for deep fried food (although you can still find some if you’re keen!) 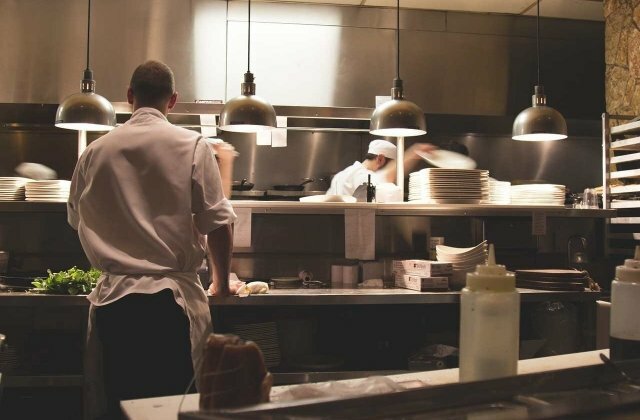 and replaced it with restaurants of international standing such as Paul Kitching’s 21212, Martin Wishart and Tom Kitchin. Local produce is now used to it’s full advantage and you will find yourself eating home grown organic vegetables with beef and venison reared in the fields nearby and fresh seafood caught that day. Come and experience luxury travel in Scotland and stay in one of the delightful Scottish country houses that LTR offer. A country that has so much to offer from it’s history, culture and landscape to the warmth of the people and the delicious locally sourced food.